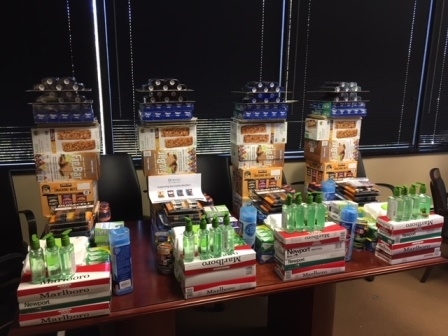 Wall Township, New Jersey: Creative Financial Strategies LLC, a member of the MassMutual Financial Group organizes care packages for family members of the firm’s employees that are deployed overseas. 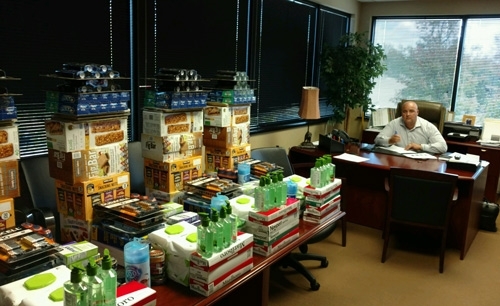 Shipments of supplies including shaving products, baby wipes, protein bars, sun block and some treats from home, will be delivered in time for the Holiday season. Creative Financial Strategies’ fundraising efforts, comprised of various campaigns throughout the year, were embraced by both the advisers and staff. One firm favorite was the Friday dress down days, where a $10 donation allowed for a casual day in the office. 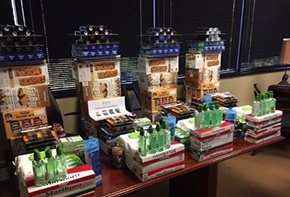 These, along with contributions from Mr. Furrule and others, enabled the firm to raise over $2500 towards this worthy cause. 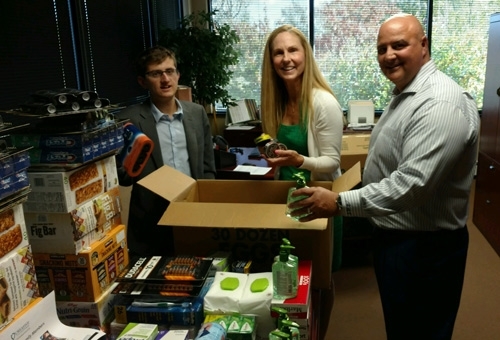 Creative Financial Strategies has a long history of philanthropy for various charities, including Monmouth/Ocean Food Bank, Avon Walk For The Cure, The American Cancer Society and The American Society For Suicide Prevention. Mr. Furrule has been the recipient of the Philanthropic Award from Monmouth Mental Health Association and is exceptionally proud of the annual “Jog With Jake Fun Run,” conceived and inspired by his autistic son, Jake. The annual spring event, held in Barnegat NJ, benefits the Variety Club’s Charity For Children With Autism. Creative Financial Strategies LLC has a strong foundation of service and experience, that has helped their clients protect and plan for their financial futures, for over 55 years. They have several offices throughout New Jersey located in Wall Township, Fairfield, Princeton, Ft. Lee and Barnegat.